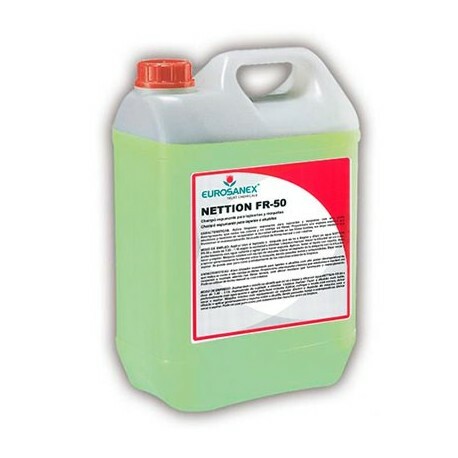 The NETTION FR-50 upholstery and carpet shampoo is a foaming cleaner with high degreasing power that removes dirt, brightens colours and is gentle with the fibres of all kinds of carpets, wall-to-wall carpets or upholstery. This upholstery and carpet shampoo creates a creamy foam that emulsifies dirt in fabrics and keeps it in suspension. 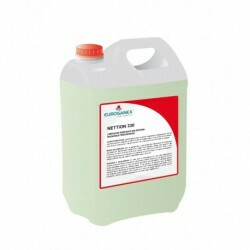 It doesnt leave any residue and maintains fabric fibres cleaner longer, whether used by hand or with a rotary floor machine. Vacuum the upholstery or carpet. 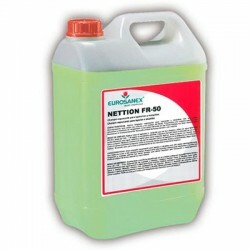 Dilute the NETTION FR-50 upholstery and carpet shampoo in water in a dose of 1:20 - 1:10, depending on the level of dirt. 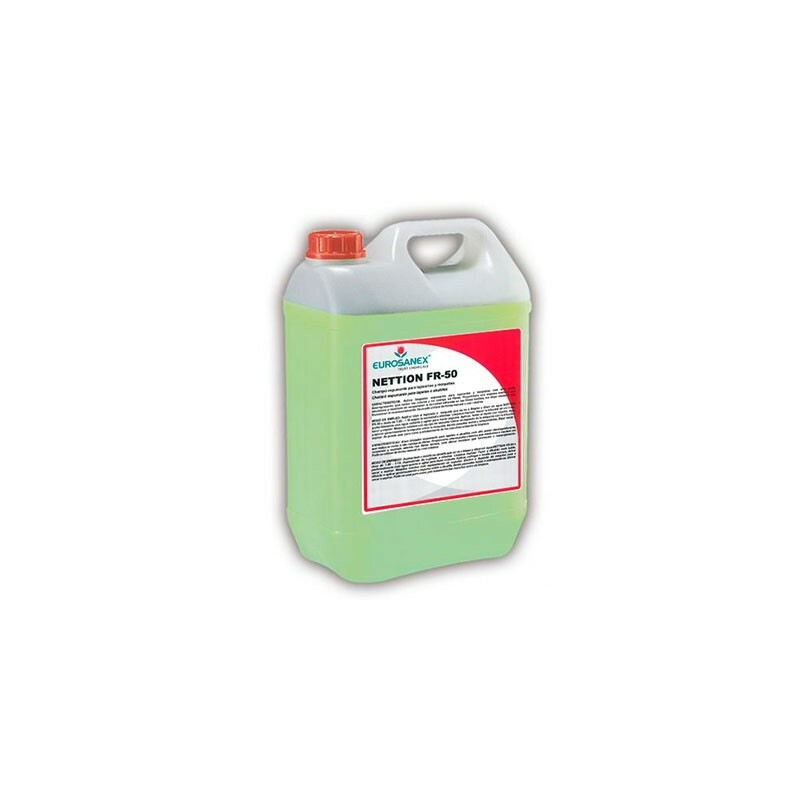 Cleaning by hand: Dilute the product in a bucket, preferably with hot water, and stir to create foam. Rub the fabric with a brush, let dry, and vacuum. Rotary machine with foaming equipment: Fill the machines deposit with the dilution and apply generously over the wall-to-wall carpet, with slow and overlapping strokes. 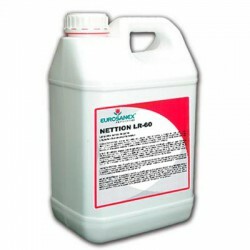 It can also be used pure, as a stain treatment before cleaning.